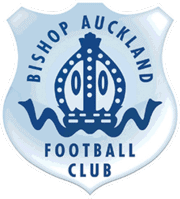 Players from across the football pyramid will have their names at the heart of this season’s Emirates FA Cup Final, including Bishop Auckland’s Michael Hoganson. Noah Keats, whose goal in the Fourth Round Qualifying saw Truro City become the first Cornish side to reach the First Round Proper since 1969. League One Wigan Athletic’s Will Grigg, whose strike against Manchester City sealed a famous Fifth Round victory. 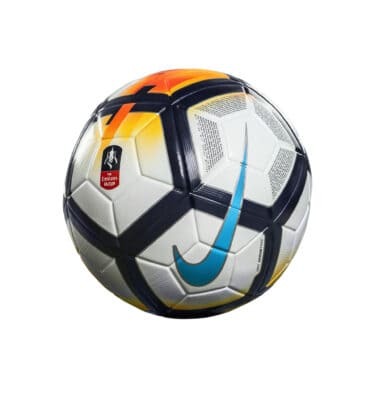 Liam Pullen, Chipping Sodbury Town FC, who will also have the accolade of presenting the match ball ahead of kick-off, said: “To have played and scored in my club’s first ever Emirates FA Cup match back in August was a dream come true and was one of the highlights of my career to date. It’s an honour for my name to feature on the Ball For All and to be asked to carry it out at Wembley Stadium ahead of the Final is going to be extra special. I’m really looking forward to the experience and will be very proud to be representing all of the players who have scored in this season’s competition. Michael scored in Bishop’s 5-2 defeat at Heritage Park against Consett on August 9th 2017 in the Extra-Preliminary Round Replay.